I only found out a few months ago that I am not Central Asian. My father, a compulsive liar, had told me my whole life that he had a Uyghur grandmother. But genetic testing recently proved me to be 100 percent European. Yet learning that I'm as ethnically homogenous as it gets did nothing to diminish my love affair with what I long thought was the cuisine of my people. One of the best parts about being an imaginary (or real) Central Asian is the manti or mantu. 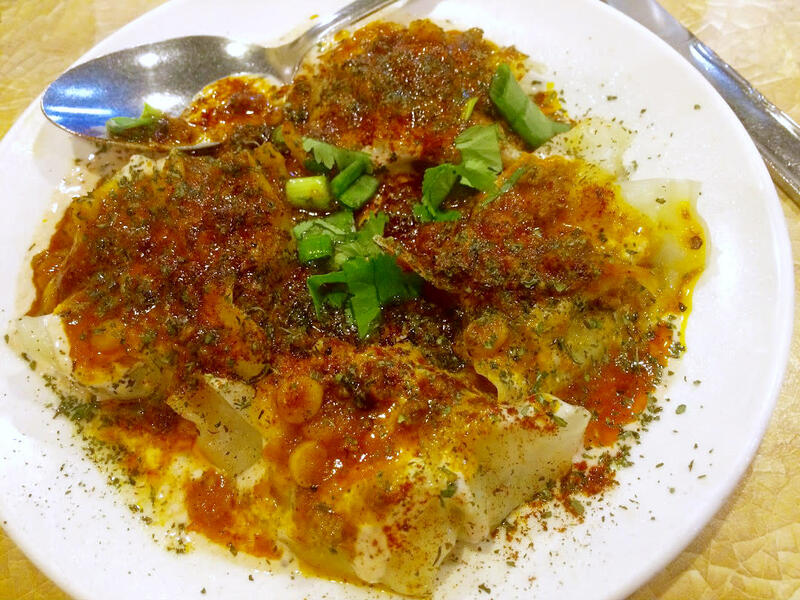 Practically every culture has a dumpling of its own, from the obvious Chinese jiaozi to Polish pierogi and Italian ravioli, but spiced Silk Road manti are among the most flavorful. I rang in the new year with a visit to Saffron Kabob House on Hillcroft, an Afghan restaurant that's serving up some of the finest specimens I've tried. The dumplings, available as a $4.99 appetizer or $9.99 entrée, are exceptionally thin-skinned, but sturdy enough to withstand a tight filling of aromatically ground beef and finely chopped onions. 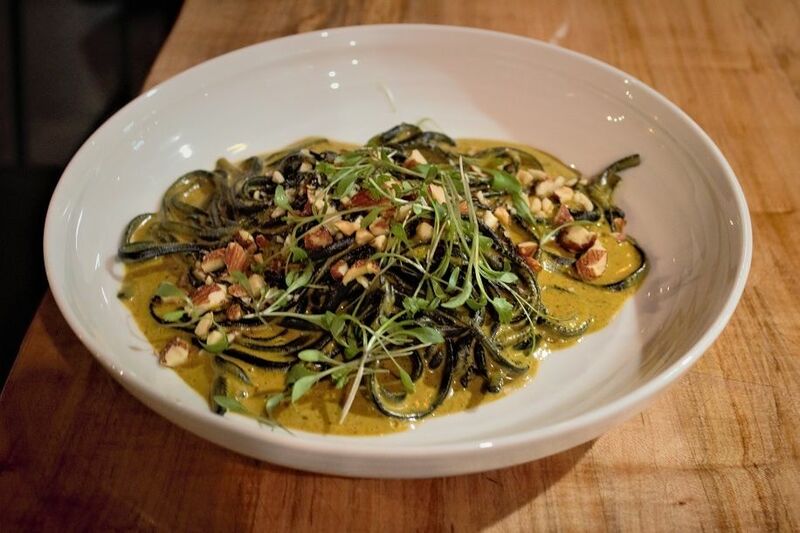 So far, so delicious, but the true secret to Saffron's mantu success is in its topping, a mix of tomato and yogurt sauces, speckled with fried mint and a mix of fresh cilantro and scallion. 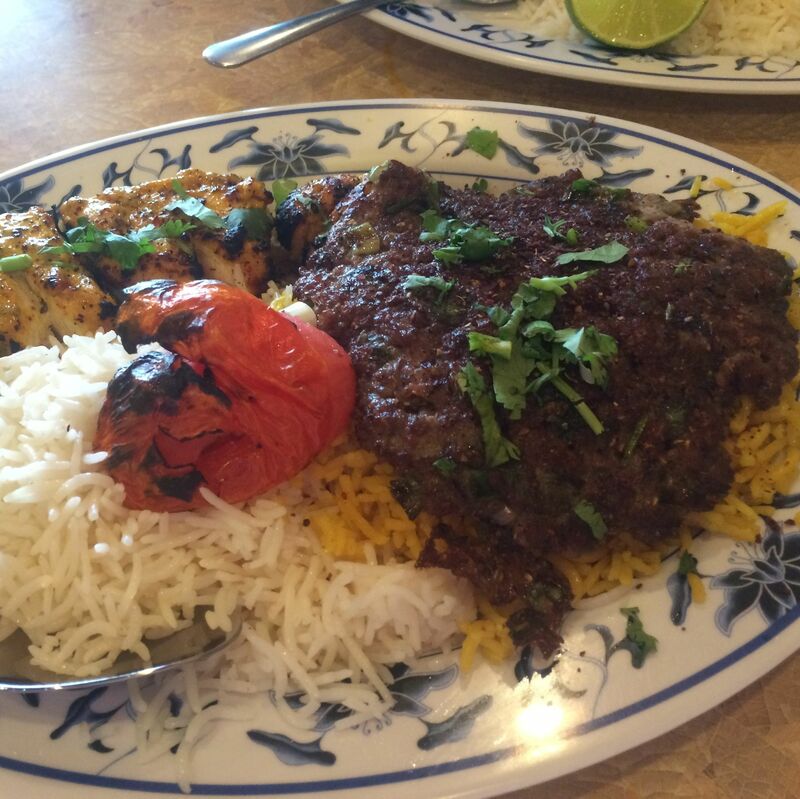 No matter where your family comes from, Kabuli pulao is comfort food at its finest. Though kebab is in the restaurant's name, I skipped the skewers in favor of the homestyle Afghan staple, kabuli pulao. 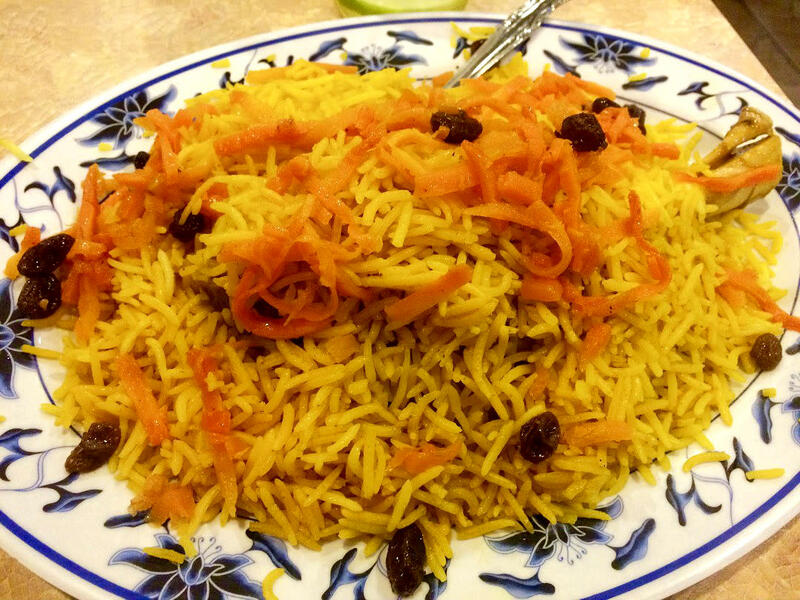 My plate of cumin-scented rice hit savory notes from every direction, with a long-cooked lamb shank hidden beneath the pile of plump raisins and shaved carrots mixed with basmati rice imbued with meaty stock. Usually some pistachios or almonds add crunch, but this pulao had another asset in its favor: a hint of spice. 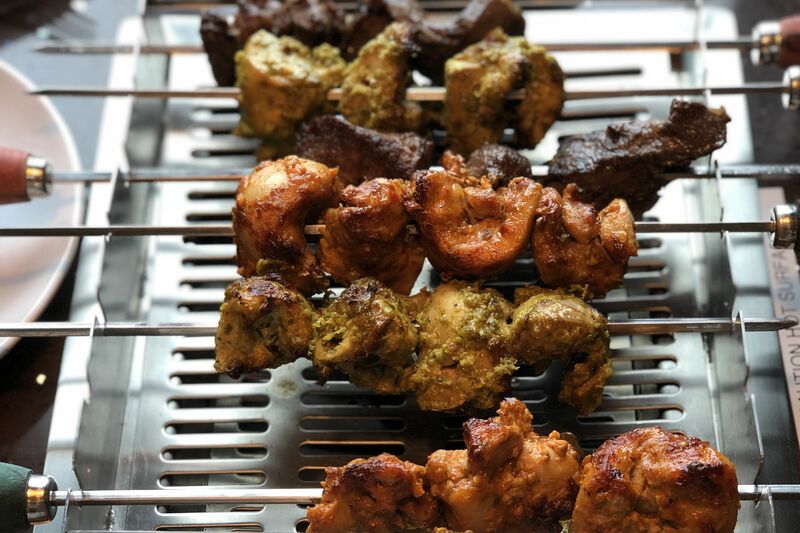 Perhaps the low heat was due to the Indian influence of Saffron's neighboring desi restaurants. Either way, it wasn't unwelcome. Still, most anything pales in comparison next to the slippery sauciness of those glorious mantu.